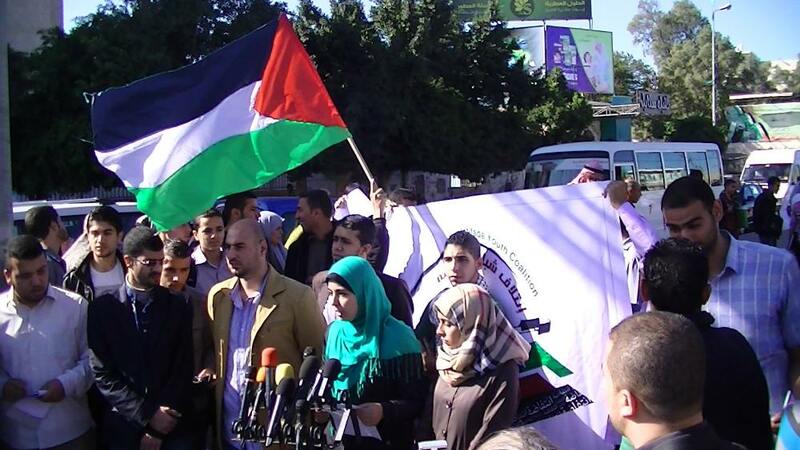 Yesterday morning Palestinians gathered in Gaza City’s As-Saha market to protest against the Prawer Plan. The event was part of a Global ‘Day of Rage’ against the Israeli government plan which plans to forcibly evict up to 70 000 Palestinian Bedouin into seven reservations. 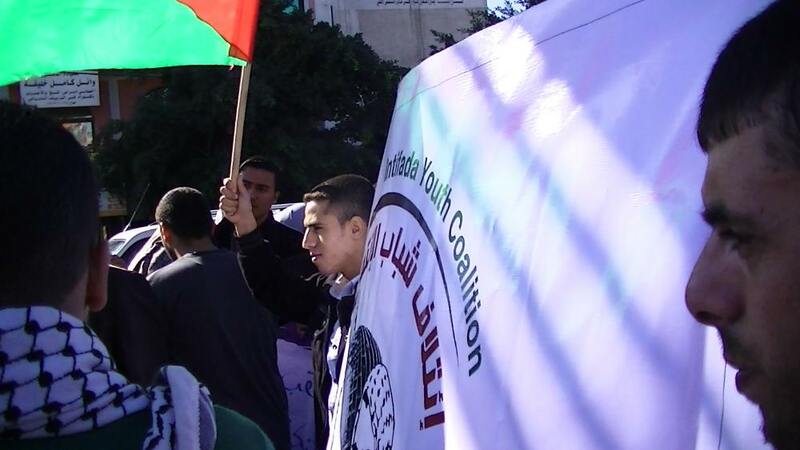 The rally was called by the Intifada Youth Coalition and included speeches by the Coalition and a government spokeswoman. 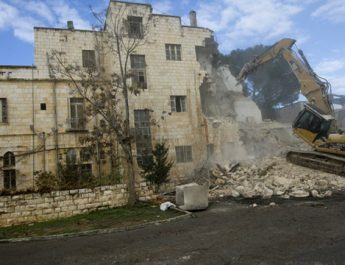 The protest is part of an international day of action against the Prawer Plan. To read more about the plan click here – to read more about the protests see #StopPrawerPlan and #dayofrage on Twitter. Expulsions of Bedouin are carried out with the complicity of international companies. 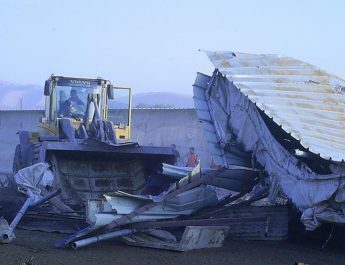 Machinery supplied by Volvo and Caterpillar has been used in the past to destroy Palestinian homes by the Israeli police, the Israeli Land Administration and the Jewish National Fund.